Honoring and Remembering- Join Us! We are now about a month away from the 2017 Regatta Run. The excitement is building, and our numbers are growing as far as how many people are registered to participate. We hope you’ll join us as we honor and remember Matt Lembke and raise funds for deserving Tualatin High School graduates bound for college. 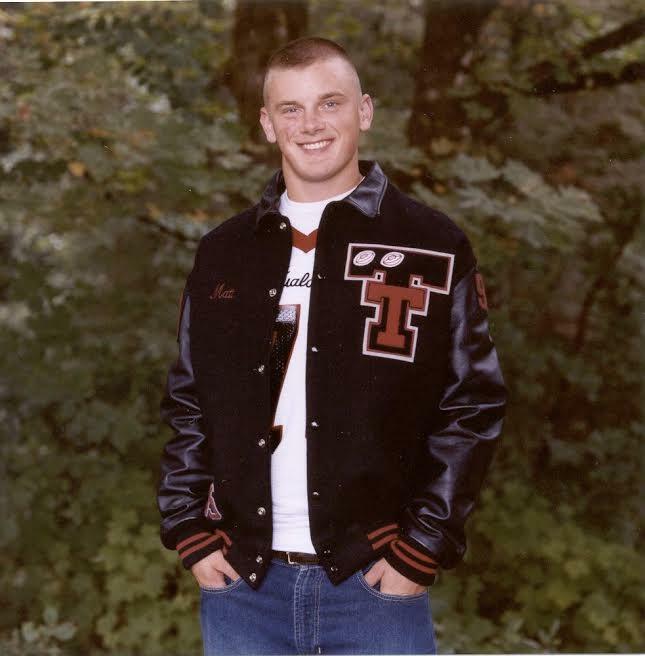 Here is your chance to now honor and remember Matt, and raise funds for college scholarships for TUHS graduates. Sign up now at regattarun.com.